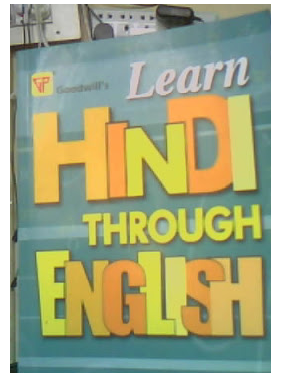 Learn Hindi through English is the book name. You must buy it because Hindi is the most widely spoken language of the Indian subcontinent, cnetral principally in the state of Uttar pradesh and madhya pradesh, in the north central part of India. Hindi is the third principal international language, next only to Chinese and english. According to Guinness records. It is spoken as the first language by 500 million people through out the world. This book is the first attemplt in a popular way to make Hindi accessable to the foreign tourist. It is step by step comprehensive guide to gain command of the spoken language of Hindi. It is the result of extensive travel and research. It should serve as a useful teach yourself guide to India's lingua franca for anyone who has an earnest desire to learn. 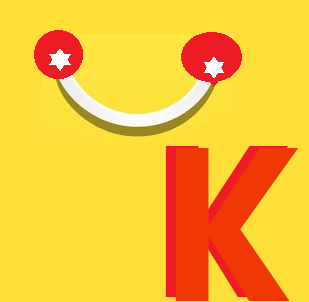 Learn Hindi through English is the book name which you can buy from us by adding 1 item to cart and then proceed the cart. Fill your address and choose the payment option and place the order.